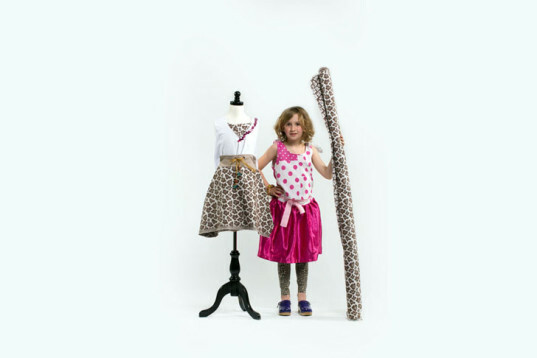 It only takes one week to transform your little fashion-designer-in-the-making into a full-fledged prodigy. The Unincorporated Life—a Los Angeles-based branding, clothing, and education company, is turning spring break and summer vacation into opportunities for kids as young as age 6 to design, sew and execute style in a mindful way. Students become architects and engineers of their own learning by sketching designs, developing their own brand image and even showcasing a debut collection for friends and family. This week long hands-on experience pushes students to be involved in the complete fashion process while tapping into their own potential to create a wardrobe that bursts at the seams with fun. Don’t be fooled. Fashion camp is much more than bows, glitter and glue. Getting students to think outside of the traditional department store fast fashion narrative takes a bit of ingenuity and a well-framed curriculum that The Unincorporated Life has effortlessly mastered. With the fashion industry’s most recently revealed ill of toxic chemicals coating kids clothing, scrutiny over a child’s wardrobe is critical. Do-it-yourself fashion instruction positions students to practice hard-core problem solving and design thinking skills. Simultaneously, campers build an overarching awareness about how clothing is made while crafting a collection of clothes from scratch. The Unincorporated Life’s classes are hosted during spring and summer breaks and run for $500 per week Monday through Friday from 9:30 am to 2:30 pm. Register for their array of camp sessions here. It only takes one week to transform your little fashion-designer-in-the-making into a full-fledged prodigy. 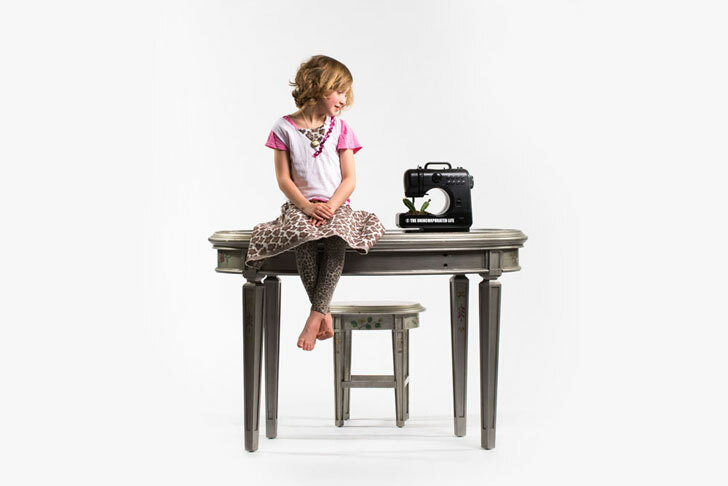 The Unincorporated Life�a Los Angeles-based branding, clothing, and education company, is turning spring break and summer vacation into opportunities for kids as young as age 6 to design, sew and execute style in a mindful way. Students become architects and engineers of their own learning by sketching designs, developing their own brand image and even showcasing a debut collection for friends and family. This week long hands-on experience pushes students to be involved in the complete fashion process while tapping into their own potential to create a wardrobe that bursts at the seams with fun.